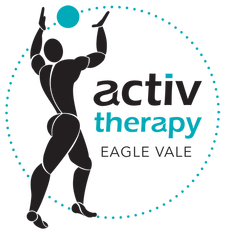 Activ Therapy Eagle Vale provides the local area with physiotherapy services for all muscle and joint conditions and exercise based treatments for chronic diseases. We service Eagle Vale, Woodbine, Blairmount, Kearns, Eschol Park, Claymore, St Andrews and Raby. 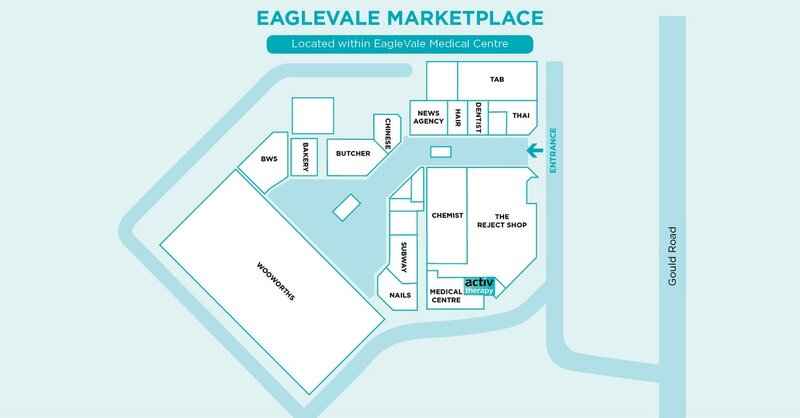 You will find us conveniently located inside Eagle Vale Medical Centre, part of the Eagle Vale Marketplace shopping centre. Our treatment approach focuses on treating the cause of your pain and not just the symptoms. We treat all musculoskeletal problems including muscle tears, back pain, neck pain, headaches, ankle sprains, tennis elbow, rotator cuff injuries, shoulder impingement, knee pain, osteoarthritis, post surgery and sports injuries. At this clinic we provide gap free medicare under the EPC plan, all work cover accepted injuries and we accept all private health funds. Located Inside Eagle Vale Medical Centre. · Tuesday - Physiotherapist available at other Activ Therapy Clinics. · Thursday - 9 am to 6 pm. · Friday - Physiotherapist available at other Activ Therapy Clinics. · Saturday – Physiotherapist available at Chipping Norton and Liverpool only.